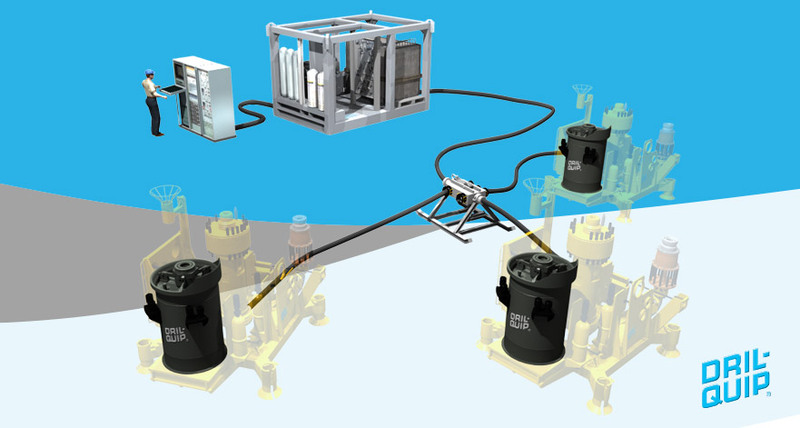 Dril-Quip’s Multiplex Control System is a key component of the subsea control system that allows for control and monitoring of over fifty wells, and provides real-time access to tree functions, tree equipment status and sensors monitoring reservoir performance. The system’s innovative fiber optic-based communications array is the only one currently on the market that provides four independent channels. 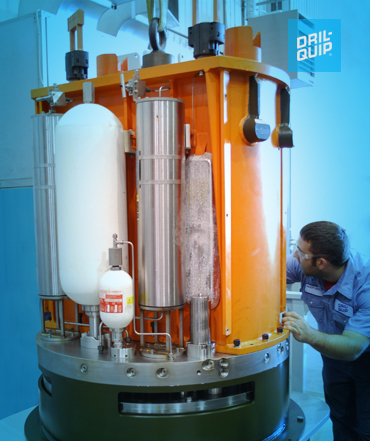 Dril-quip’s innovative fiber-optic-based communications system takes advantage of over ten years of experience using fiber-optics in subsea applications. It is the only system on the market that provides four independent channels. 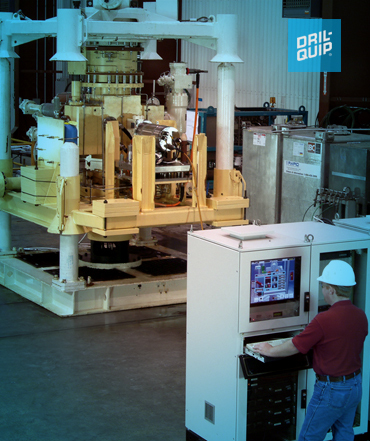 Dril-quip’s Multiplex Control System uses single-mode fiber-optic technology that provides reliable communications over 100-plus miles of fiber-optic cable.